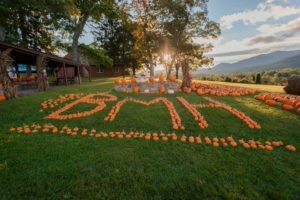 Black Mountain Home » Please Plant Pumpkins! ATTENTION GARDENERS – We’d love to have a Pumpkin Patch at our Fall Festival on Oct. 14. As you put in your garden this year, would you consider growing some pumpkins to donate to the children’s home? We’d love to have 100+ pumpkins to sell to help meet the daily needs of our children. Let us know if you can help and we’ll share Garden Brigade updates throughout the summer!